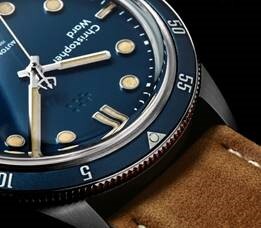 Following the sell-out success of the hand wound C65 Trident Diver, Christopher Ward has launched the C65 Trident Automatic. 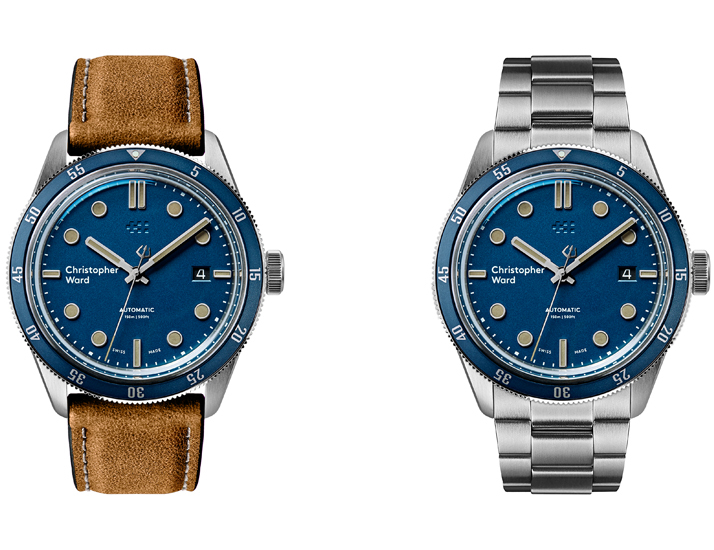 Launching this week, the piece is the latest addition to the C65 Trident Collection and follows the same 1960’s-inspired design pattern, but with a modified bezel and a bold new dial. 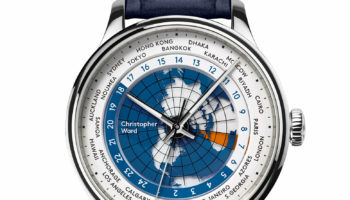 Mike France, CEO and co-founder of Christopher Ward said that the core design DNA of the C65 range has grown ‘increasingly clear’ with the new release becoming the fourth in the collection. 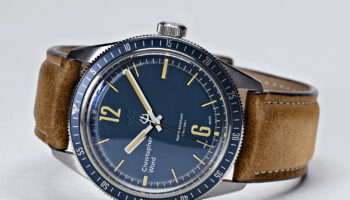 The C65 Trident Automatic uses the same 41mm case as its hand-wound predecessor and maintains a height of 11.55mm despite its larger Sellita SW 200-3 movement. The new piece will be on sale for the same price as the hand-woven addition, at £695. 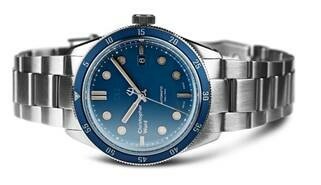 Underneath a glassbox sapphire crystal, the C65 Trident Automatic’s matte finish dial, which is available in either black or blue, features raised dots and indexes that are filled with Old Radium SuperLuminova. 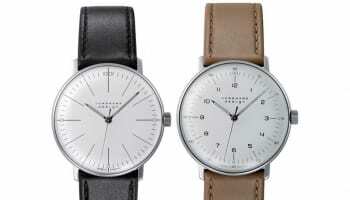 On the dial, Christopher Ward has also used the same baton shaped hands that were used on the original hand wound C65 as well as the Trident counterbalance, with the main logo at 9 o’clock and the twin flag motif debossed at 12 o’clock. 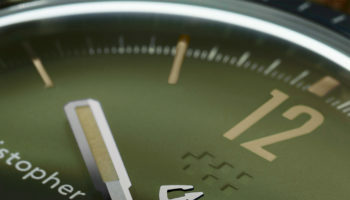 The watch face is then accompanied by a pared-down version of the C65 Trident Diver’s narrow bezel to complement the more complex dial design. 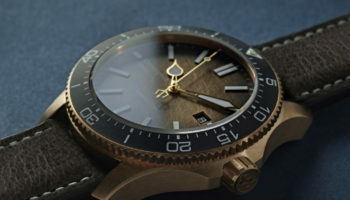 Christopher Ward’s C65 Trident Collection also includes the C65 Trident Diver, the C65 Trident GMT and the C65 Trident Bronze SH21 Limited Edition.